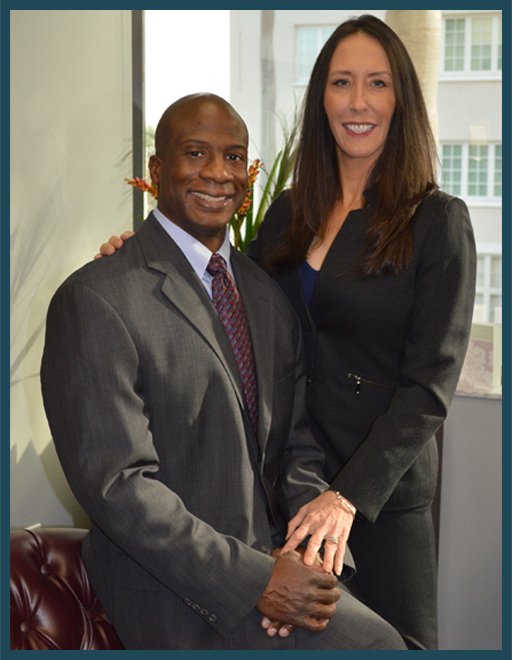 The Brown & Brown law firm in Bradenton, Florida has over 30 years of combined legal experience. 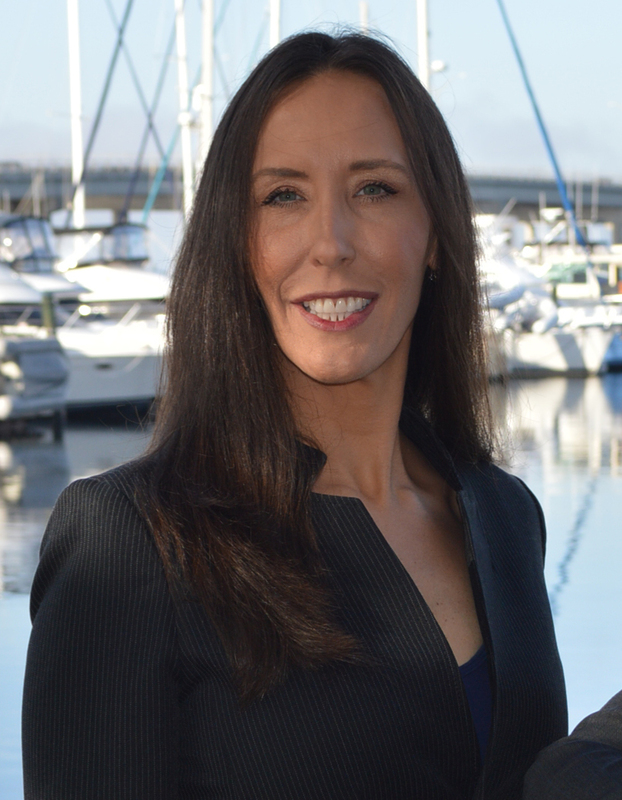 Now serving clients from her law firm in Bradenton, Florida, Faith Brown has extensive experience as a civil litigation attorney in the Twelfth Judicial Circuit Court. She received her education from Loyola University New Orleans School of Law, where she achieved her Juris Doctorate (JD) in the year 2003. Faith also attended Southeastern Louisiana University, where she received a Bachelor of Arts (BA) – Major in English, Minors in Journalism and Technical Writing in 1997. Faith possesses superb analytical and research skills. She swiftly comprehends the “big picture” by utilizing solid critical-thinking and attention to detail when performing legal research and analysis about multifaceted legal issues. She exercises the ability to reason logically and analytically, as well as, identify, comprehend and analyze complex legal issues and complicated factual details in civil law cases. Faith currently handles all aspects of the firm’s family law matters. She is a contributing Author of “Champions of Collaborative Divorce: An Anthology”, which is currently in publication. Alvin K. Brown, is a veteran, investigative law attorney serving the State of Florida. 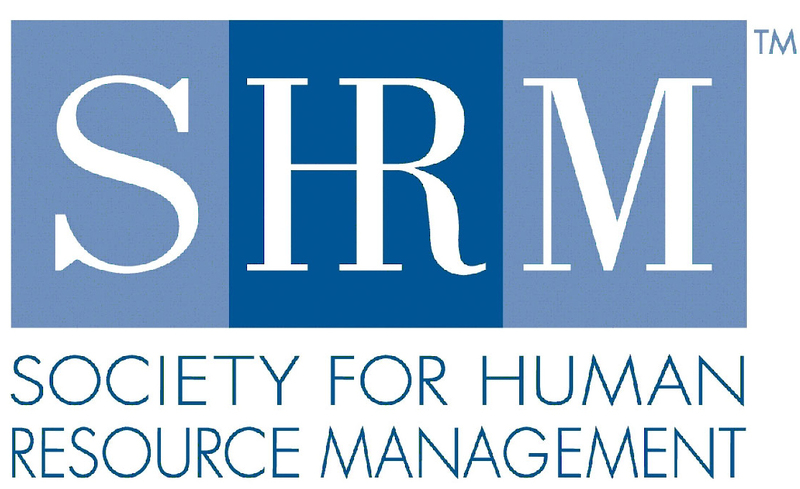 He provides legal counseling, investigation, compliance program development, risk mitigation and crisis management services to clients in the legal, business and government sectors. Alvin’s focus is on providing legal counseling services in the areas of corporate, homeland and national security, and conducting discreet internal investigations on sensitive matters to include corruption, white-collar crime, EEO complaints and other violations of law and organizational policies. He works with clients across the country from his law firm in Bradenton, Florida. 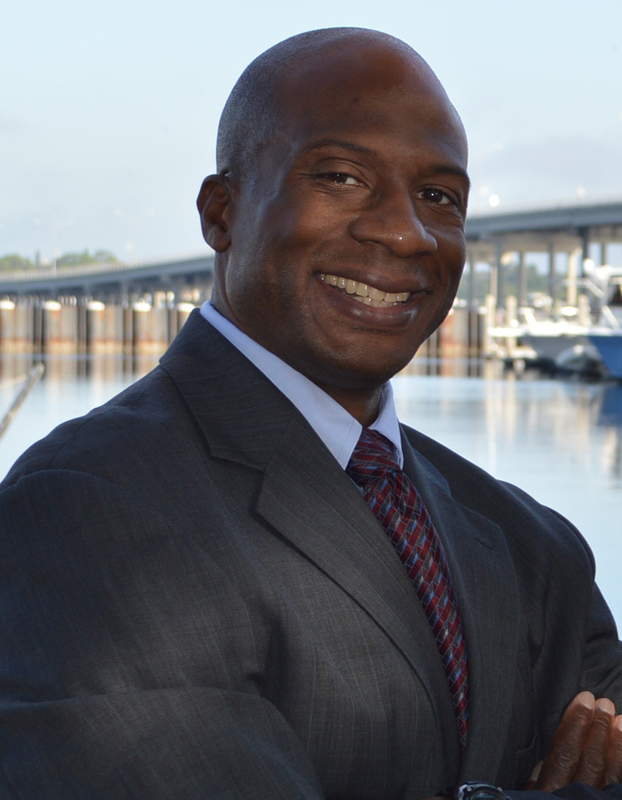 Alvin began his career as an Assistant State Attorney in Pinellas County following graduation from Stetson University College of Law. He subsequently earned a commission in the U.S. Navy Reserve and became an intelligence officer earning qualifications in intelligence analysis, intelligence collection, counterintelligence, and information warfare dominance. Alvin has combined his legal training and experience with his qualifications in investigation, intelligence and security operations to assist other attorneys on negligent security, information security and privacy cases. 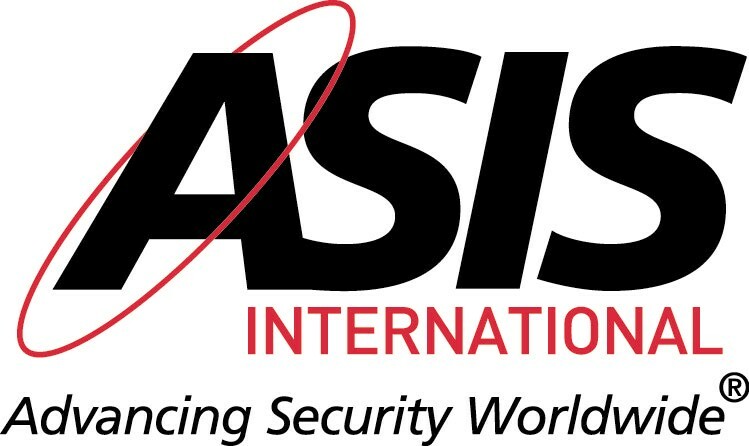 Alvin has traveled to Latin America, Africa, Middle East and Southeast Asia to provide security training and consulting services to corporations and governments agencies, and to investigate insider theft and corruption in various organizations. Brown and Brown is a law firm in Bradenton, Florida serving clients all over the U.S. Faith Z. Brown, Esq. 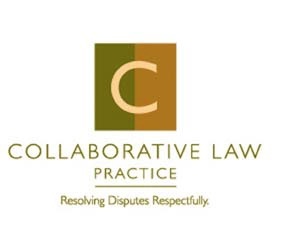 provides service in family law and collaborative divorce. Alvin K. Brown, Esq. specializes in investigative law as well as legal and risk mitigation. Contact us for your Initial Consultaion or Dial (941) 953-2825 to schedule your appointment.